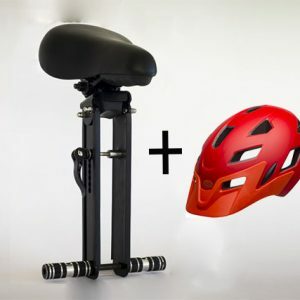 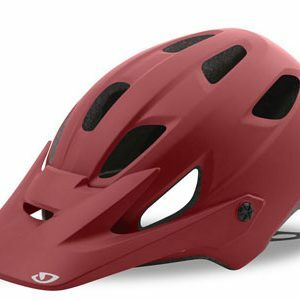 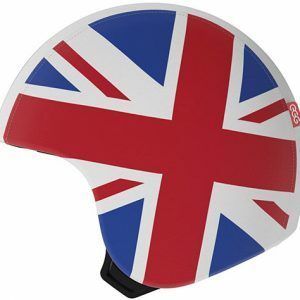 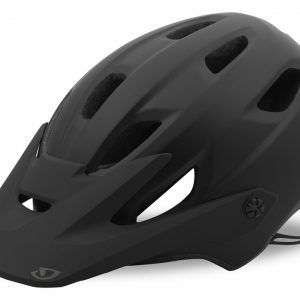 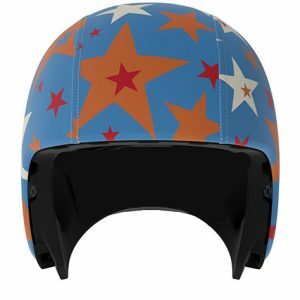 Solution for riders who want a high performing helmet to wear in a variety of environments, ideal for beginner to intermediate mountain biking as well as getting teenagers/you around town in high traffic situations. 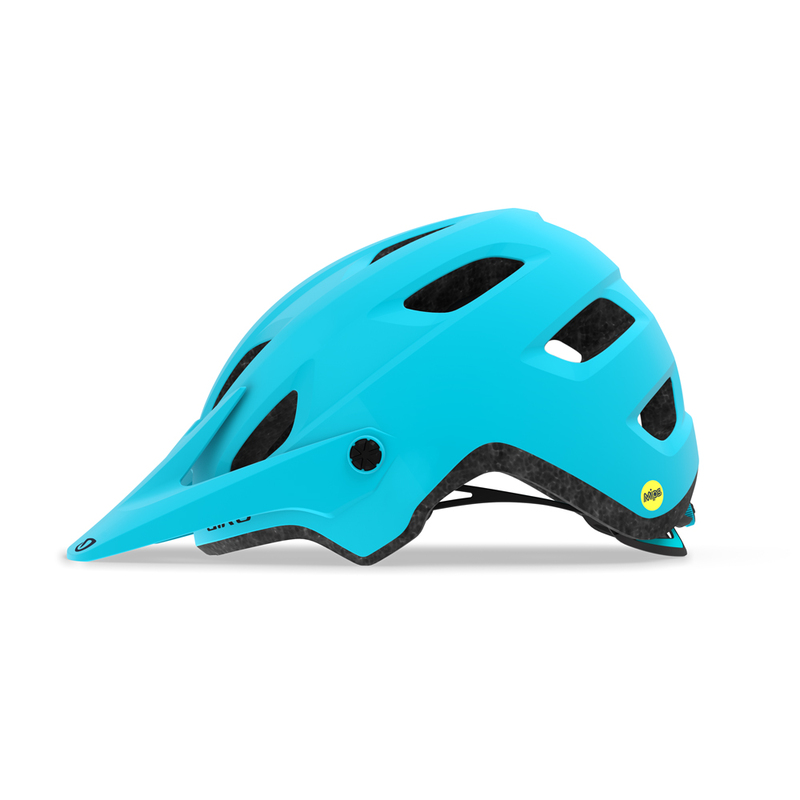 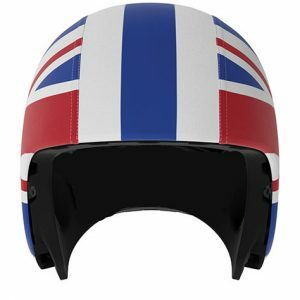 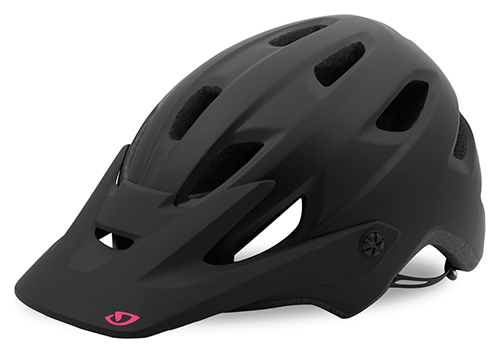 The Giro Cartelle is a women specific helmet. 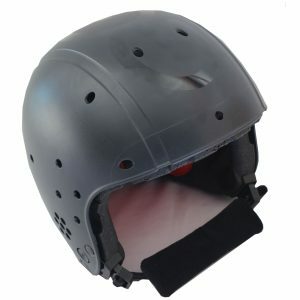 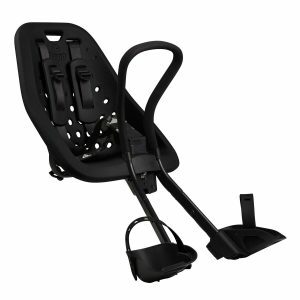 Features; It has extended rear head coverage yet it is lightweight. 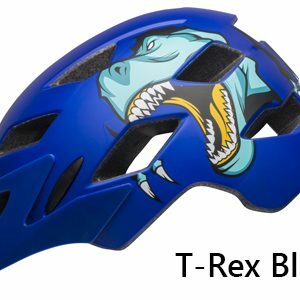 It provides ideal impact protection for mountain biking with its MIP system, which distributes the force of an angled impact. 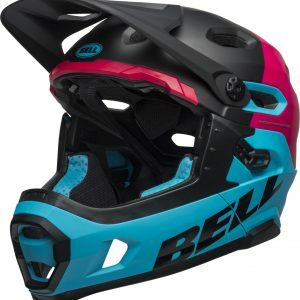 Finally, one hand dial adjustability for secure fit and removable visor giving goggle compatibility. 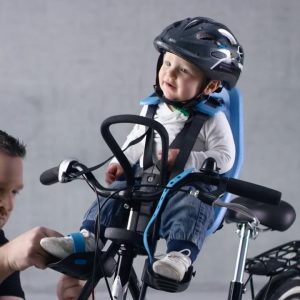 The Cartelle is a versatile investment. 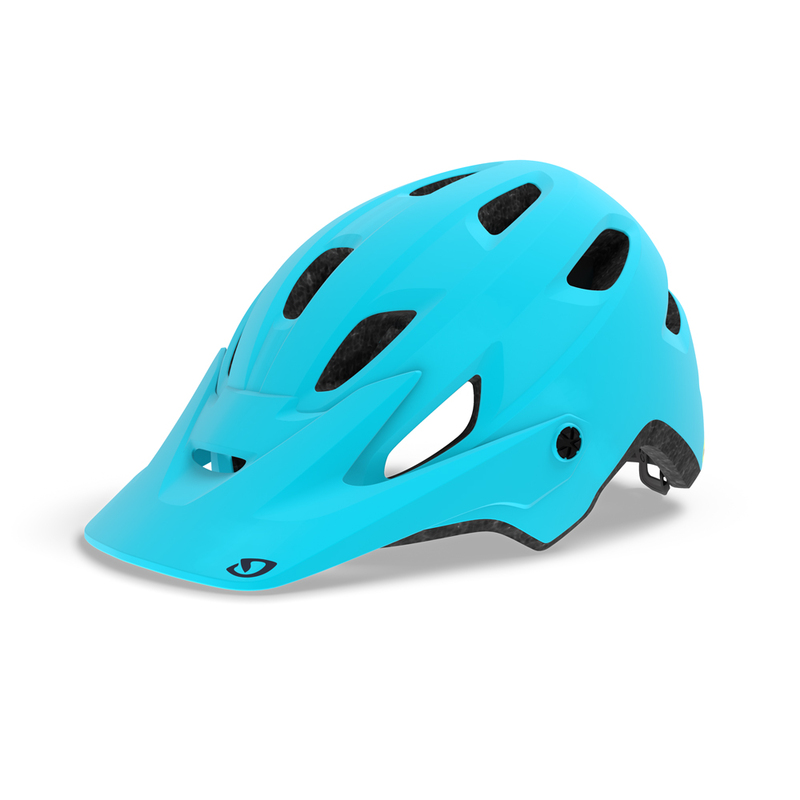 GIRO CARTELLE SIZING GUIDE. 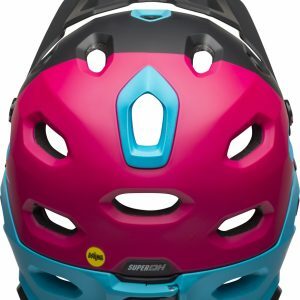 A good fit is key to good performance and safety. 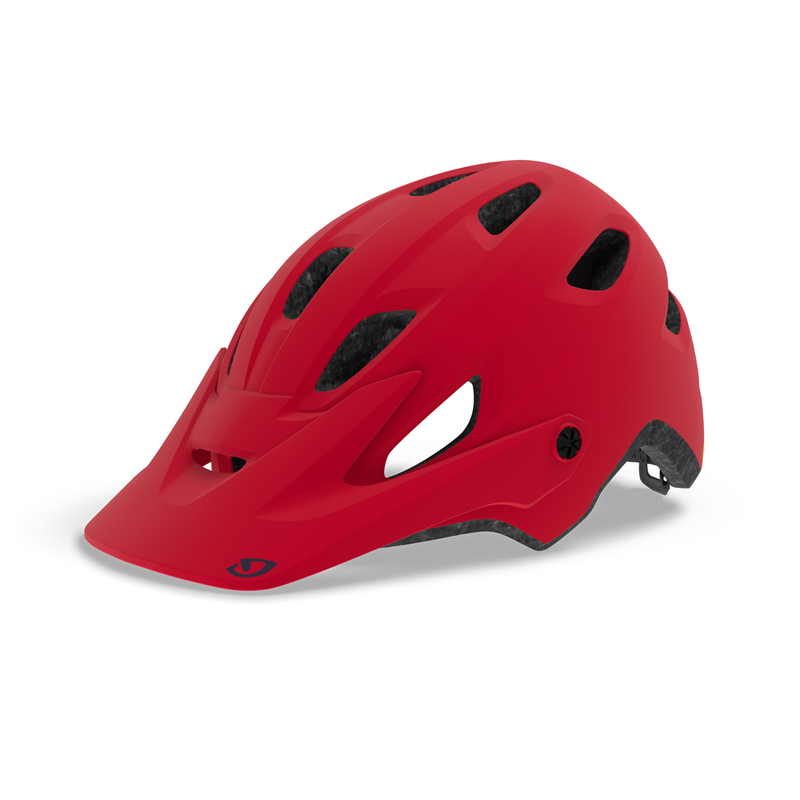 Colour Choose an option"Iceberg""Matte Black""red"
SKU: N/A. 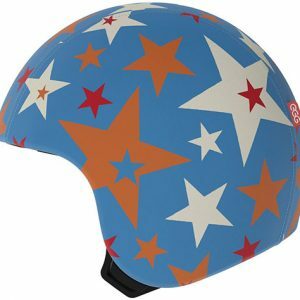 Category: Bike Helmets.Tags: get safe, Giro Cartelle Womens Bike Helmet, womens bike helmet, womens mountain bike helmet.